“What stood out for me was VA’s aim to not just provide the minimum mandated training, but to ensure their course thoroughly prepares students for airline assessments." 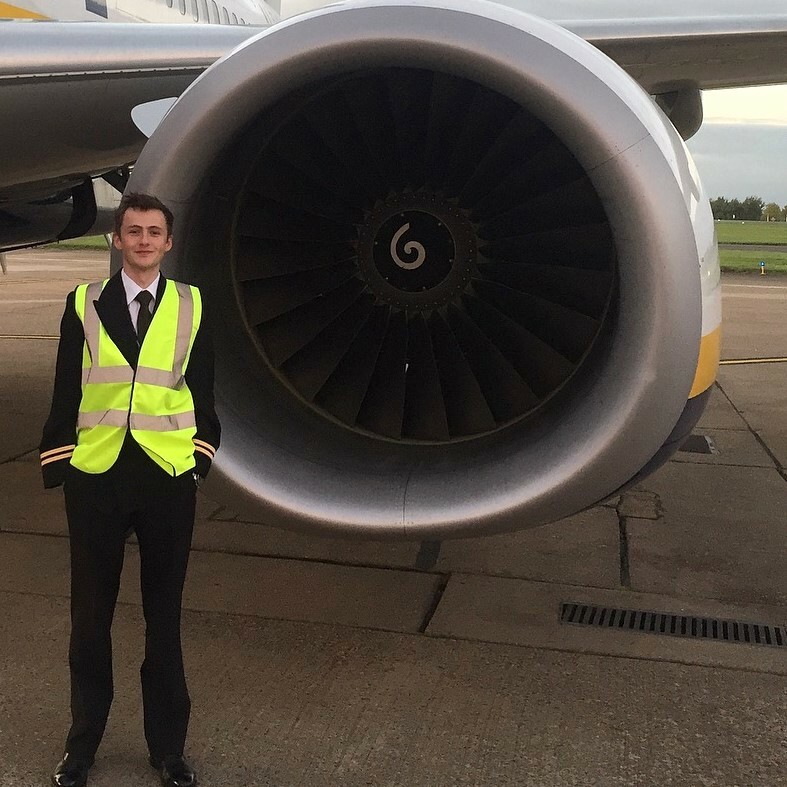 After completing his MCC training with VA, Dan secured a position with one of Europe’s largest carriers flying a mainstay of the world’s short haul fleet – the Boeing 737-800. Dan’s modular route to the right-hand seat took him to a number of locations. After completing his PPL at Liverpool airport, Dan studied for his ATPL exams in Oxford and undertook his practical flying training in Sweden, making flights to Germany and Denmark, joining VA for his MCC in 2017.